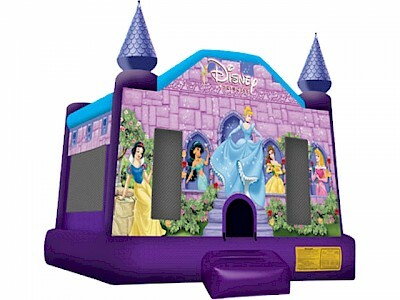 Every little girl deserves to be a princess on her birthday! 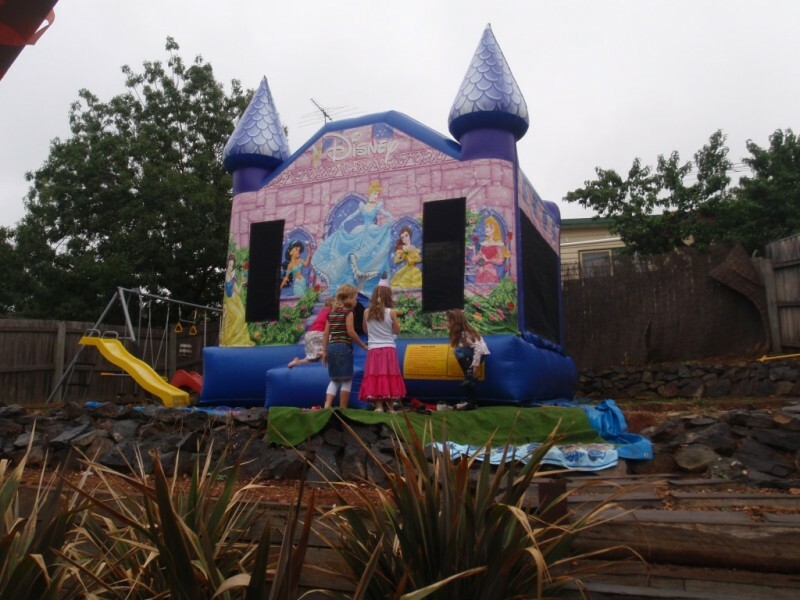 It goes without saying this Jumping Castle is very popular for girls parties. We recommend adding a bubble machine for that extra bit of magic! 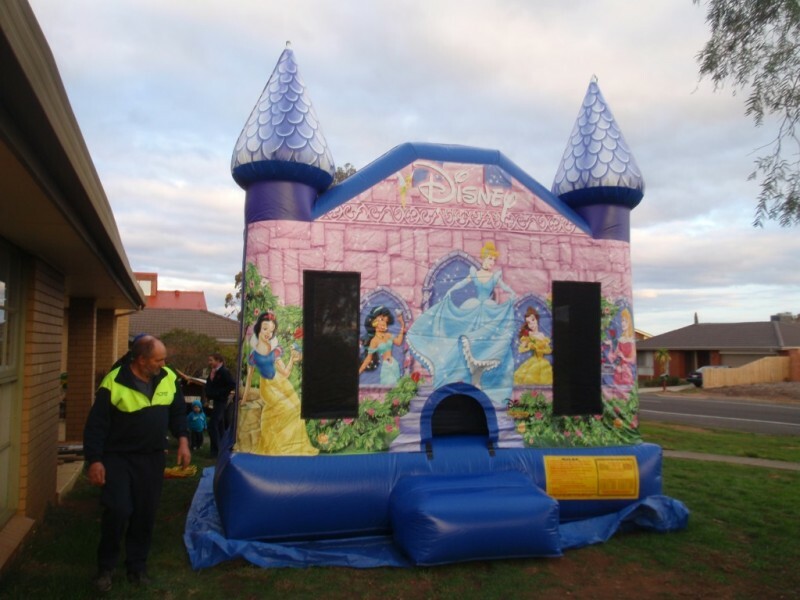 Suitable for Children up to 12 years of age. 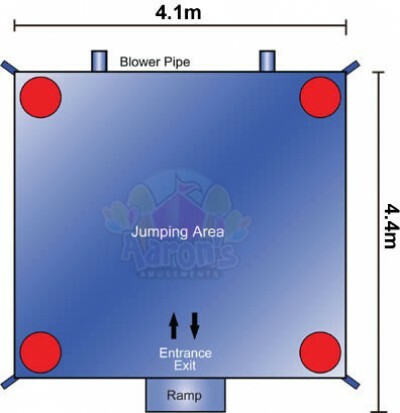 Comes with a good size jump area!